Modern Healthcare & Advertising Age honored Mindgruve with a Silver Healthcare Marketing IMPACT Award! 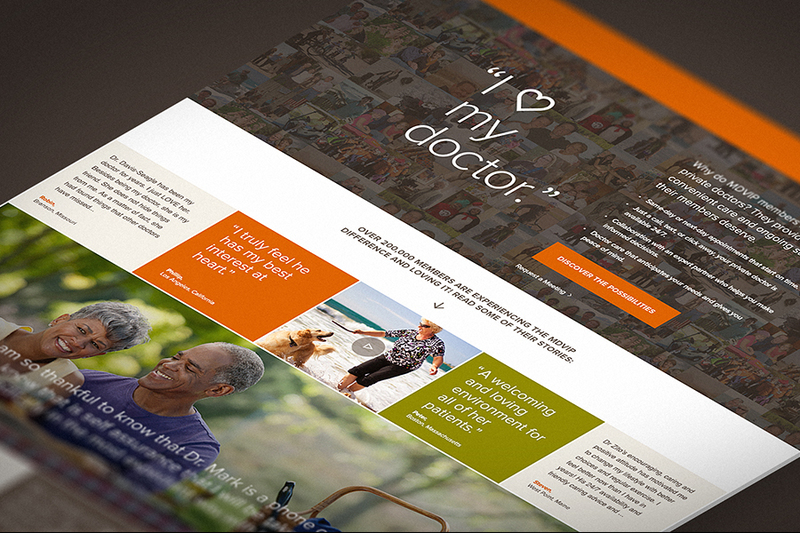 Competing against a wide variety of quality entries from nationally recognized healthcare brands, our efforts in MDVIP’s “National Doctors’ Day” digital marketing campaign won silver in the Digital Category. The award recognizes healthcare’s best advertising, marketing, promotion, and communication campaigns on and across all media platforms. A panel of marketing and communications professionals judged each entry to determine the best within nine categories. As MDVIP’s Agency of Record, Mindgruve was challenged to develop a campaign that increased the awareness of MDVIP among their target audience. This campaign involved optimizing on an upcoming National Doctors’ Day by showcasing the impact MDVIP-affiliated physicians have on the lives of their patients. So far, over 5,000 members have contributed user-generated content in the form of letters, posts, and videos. Learn more about MDVIP by visiting http://mdvip.com.